UK - Chauvet Professional is exhibiting at an exciting new event focussing on professional lighting, audio and video technology. PRO will run alongside the successful BPM show at the NEC in Birmingham, 13-15 September 2014. LED wash fixtures, powerful and versatile LED moving head lights and an easy-setup pixel mapping display system are among the products in the spotlight on stand G42 at PRO, and in the neighbouring BPM Arena, sponsored by Chauvet Professional. On display will be an array of luminaires, including the Nexus line with Nexus Aq 5x5 and Nexus Aw 7x7 narrow beam panels, ÉPIX Bar 2.0 and ÉPIX Strip 2.0 pixel-mapping fixtures, the Legend 330SR Spot powerful moving yoke and the feature-packed Rogue Spot and Beam fixtures that bring great value and performance. 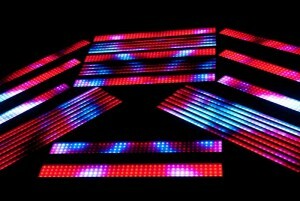 Chauvet Professional is making it easier for users to create professional video and pixel-mapping displays with its groundbreaking ÉPIX Series. Included are two one-metre linear tri-color LED fixtures that work together seamlessly — the ÉPIX Bar 2.0 and ÉPIX Strip 2.0 — and the ÉPIX Drive 642, which hosts the fixtures’ processing and power supply. 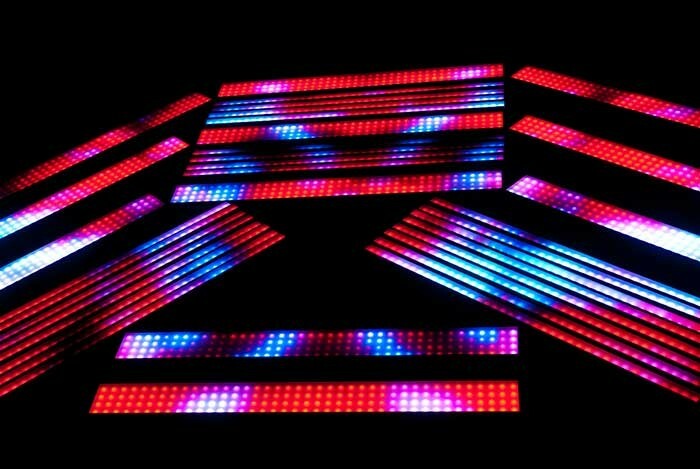 Requiring little technical knowledge to set up and configure, the ÉPIX Series has been designed to give users of all experience levels a way to achieve vibrantly coloured pixel mapping and video in minutes with minimal effort. The company will showcase the latest additions to two of its most celebrated fixture families. The Parnelli award-winning Nexus LED display series has been expanded with the launch of the Nexus Aq 5x5 (RGBW) and Nexus Aw 7x7 (WW) narrow beam panels. Ideal for creating large arrays on stage and in studio, these multi-function panels can be used for everything from generating high-impact aerial effects, to producing vibrant text and graphic displays, to serving as a wash or audience blinder. Another must-see is the newest model in the popular Legend moving head series. 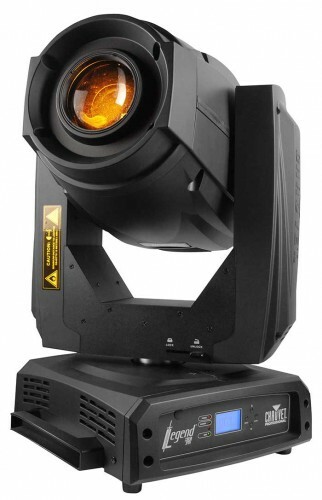 The Legend 330SR Spot, a compact moving head spot featuring a 330-watt Osram Sirius lamp and precision optics for extremely intense brightness and crisp gobo projection — plus a full complement of pro features, including a custom-designed CMY color mixing system, 22 gobos, 8-facet prism and variable frost-filter for dual use as a wash-type fixture. A new class of fixture, the Rogue Series consists of high-performance automated spots and beams that are loaded with features like gobo morphing, variable speed scrolling and multi-prism rotation, typically thought to be unattainable at their price point. Promoted as “weapons of mass creation” that revolt against “the tyranny of tight budgets,” the Rogue fixtures’ bright output, vivid colors, stunning effects and rapid movements will impress audiences and clients in a wide range of applications, while their cost-efficiency will yield a high return on investment for lighting designers, installers and rental houses. See these and other exciting products from Chauvet Professional on stand G42 and in the Chauvet Professional Arena at PRO 2014.